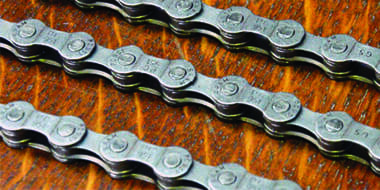 A new chain will help to make sure your gears stay in good condition. 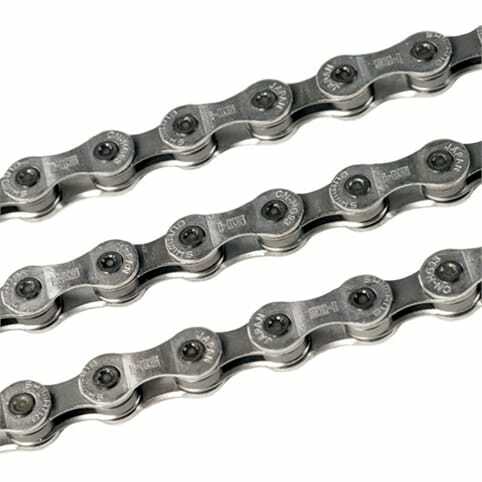 Chains stretch over time and could cause other parts of your drivetrain to prematurely wear if not replaced. 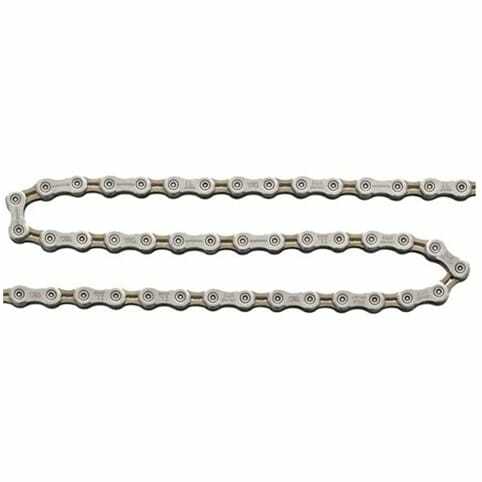 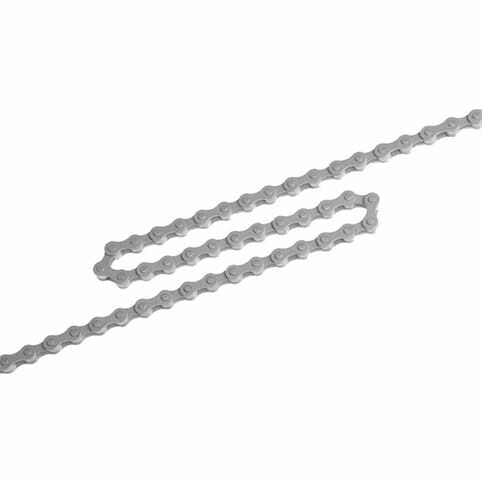 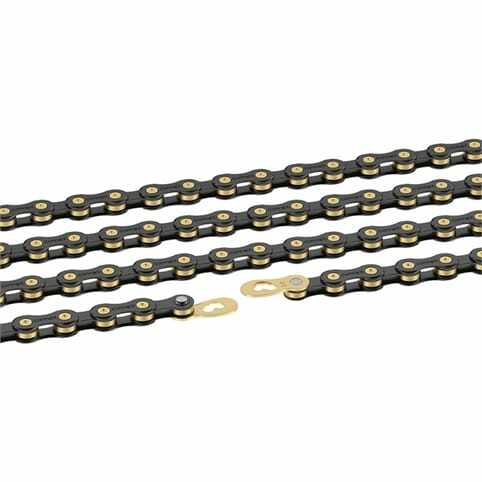 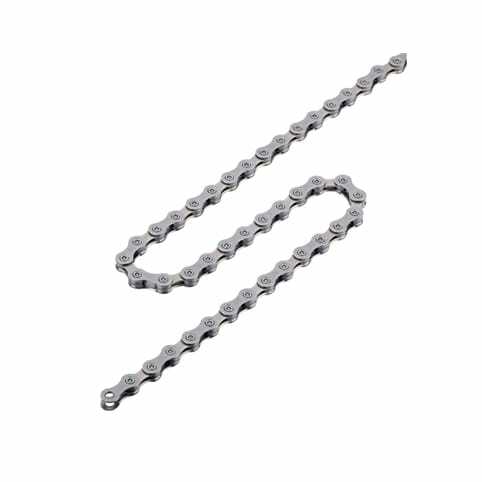 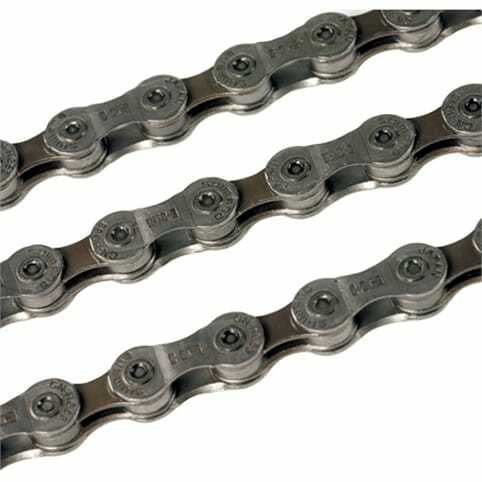 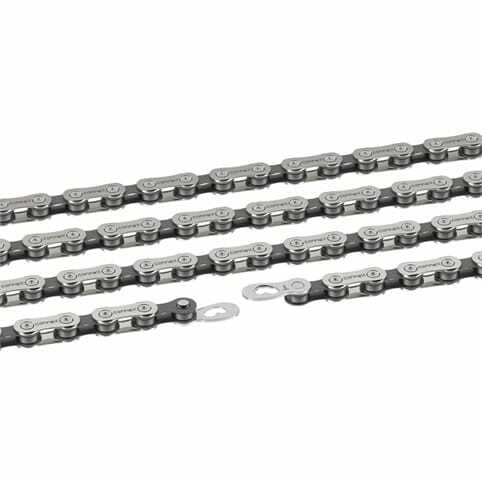 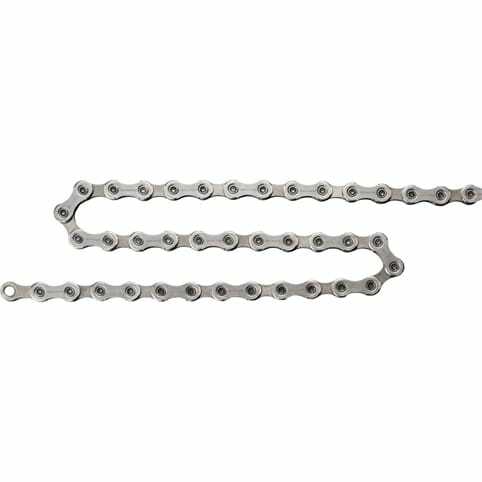 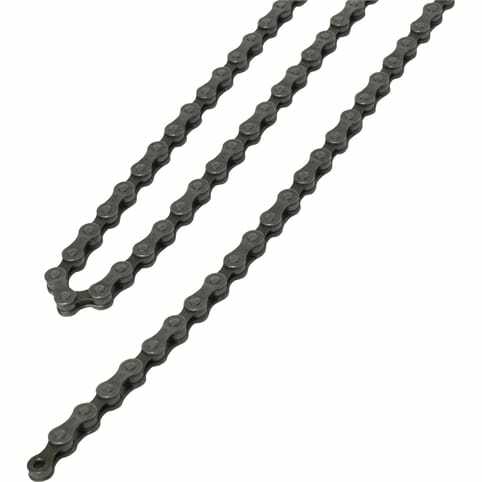 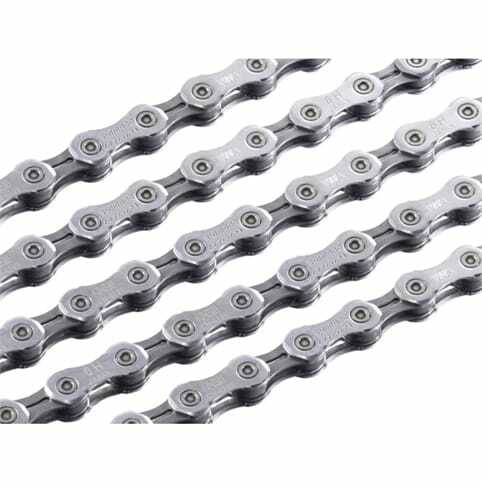 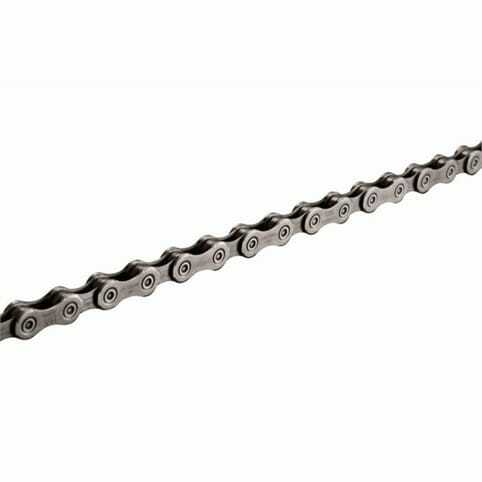 We stock 7-speed, 8-speed, 9-speed and 10-speed chains for mountain bikes and road bikes and also a slection of single-speed chains.